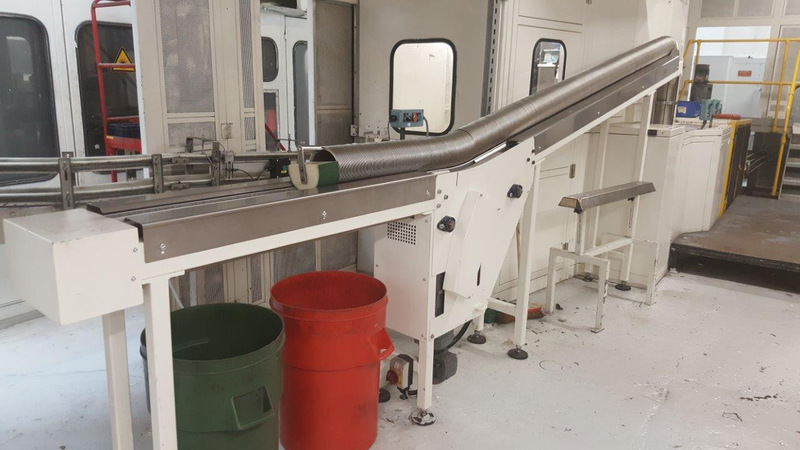 From fabrication to factory support: Full conveyor services. 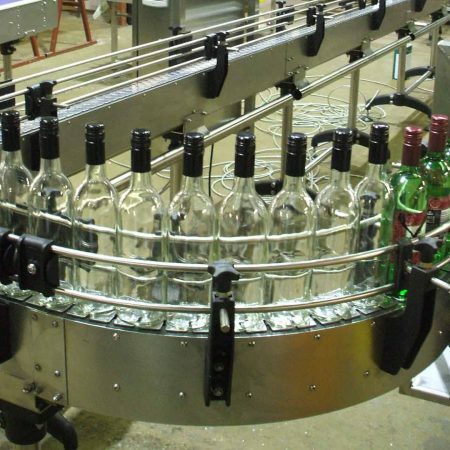 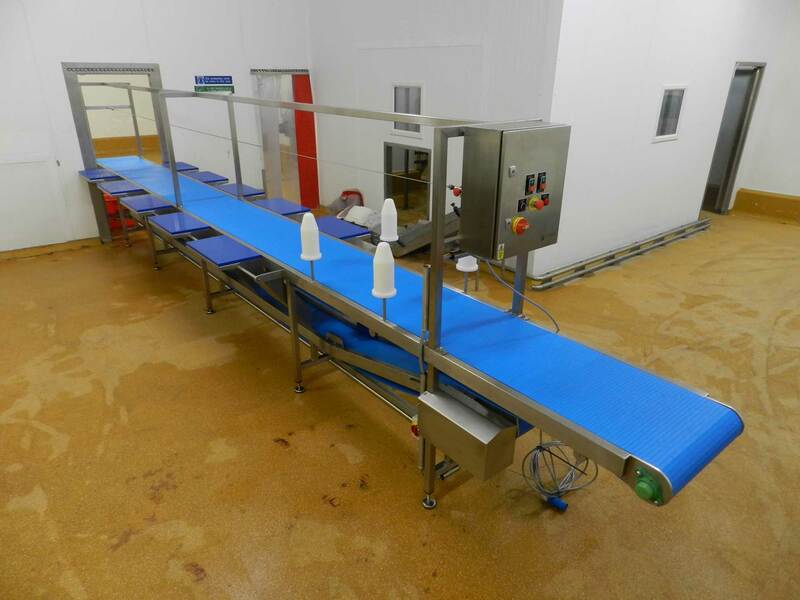 Maximise the efficiency of your workspace with custom designed conveyors. 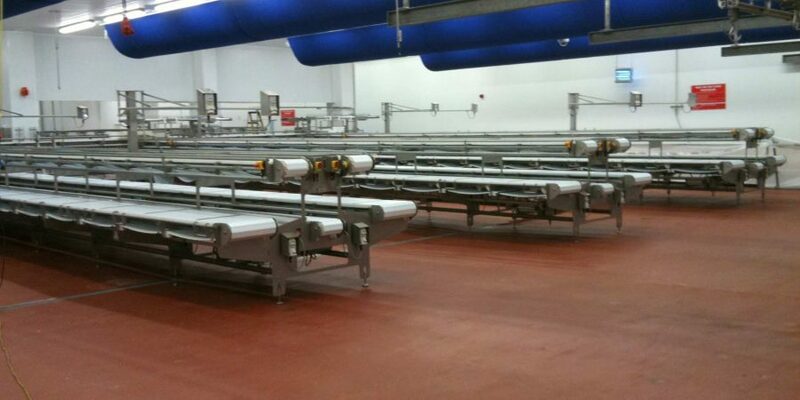 Conveyors need to be designed and manufactured for specific locations. 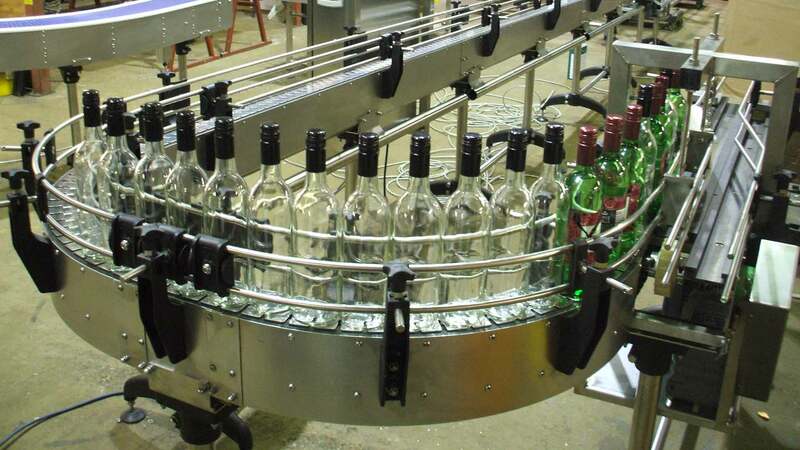 This is why we fabricate conveyors to customer requirements and individual site standards. 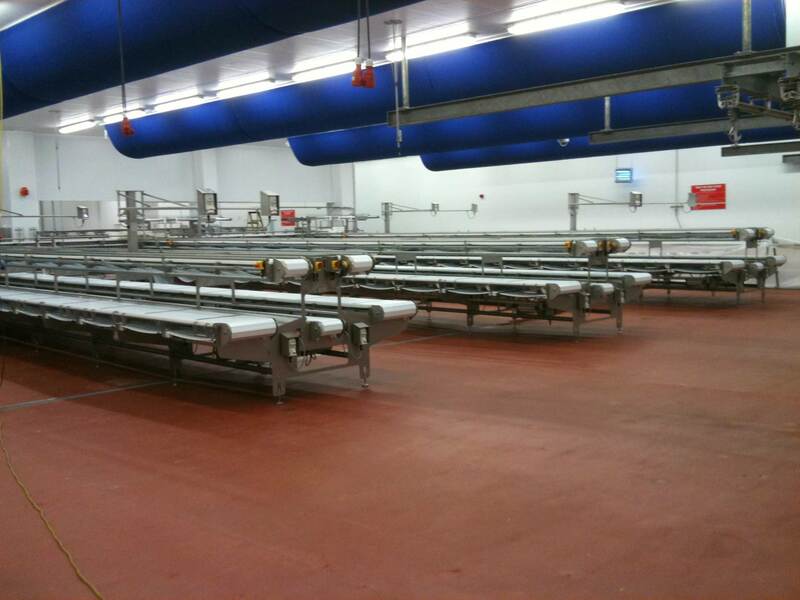 All of our conveyors are food grade safe and are designed to seamlessly fit into your workspace. 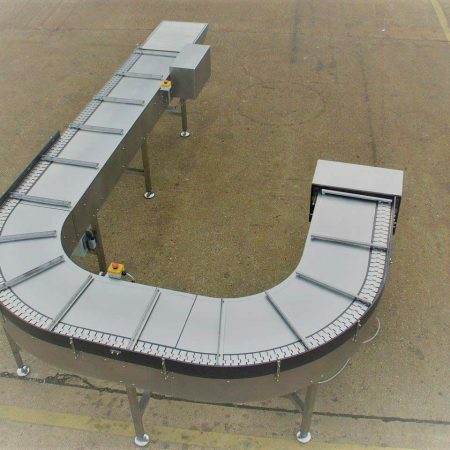 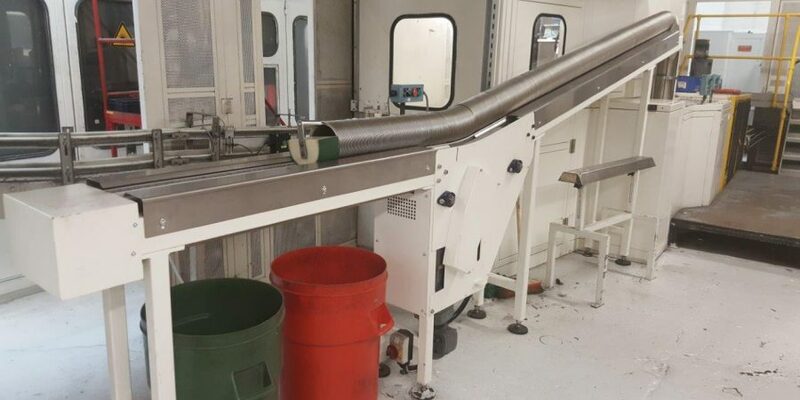 We are able to manufacture conveyors from a variety of materials, including aluminium, mild steel, food grade plastics (including HDPE) and all grades of stainless steel. 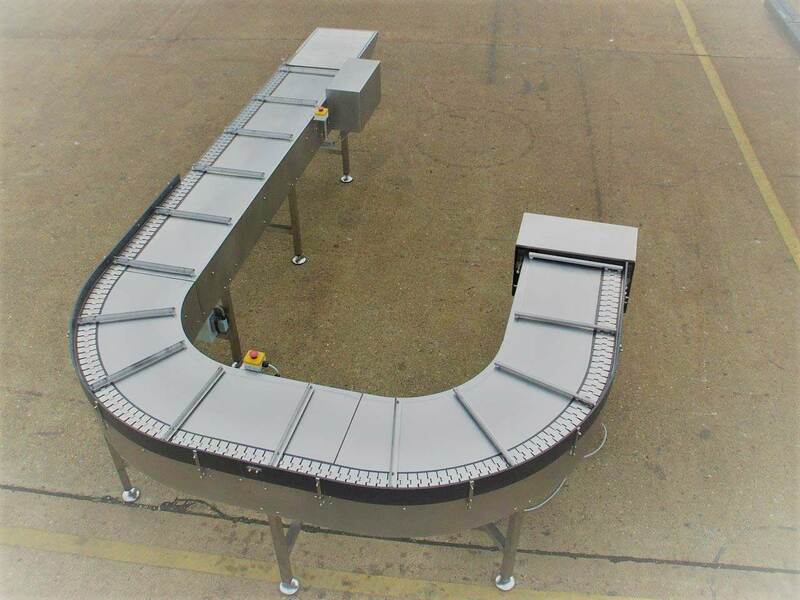 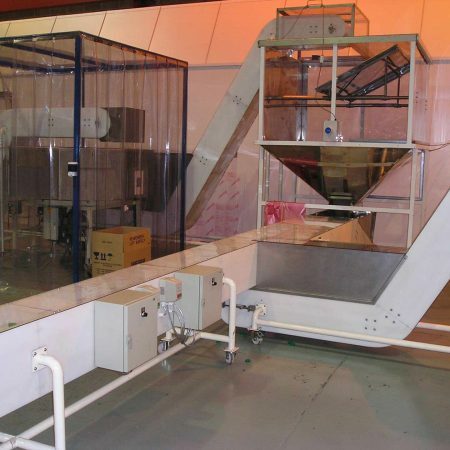 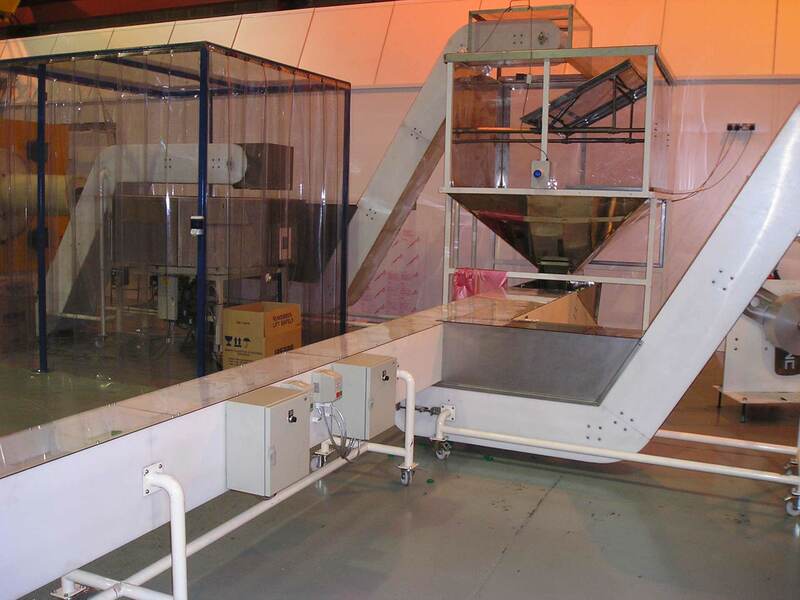 The types ofconveyors we manufacture.